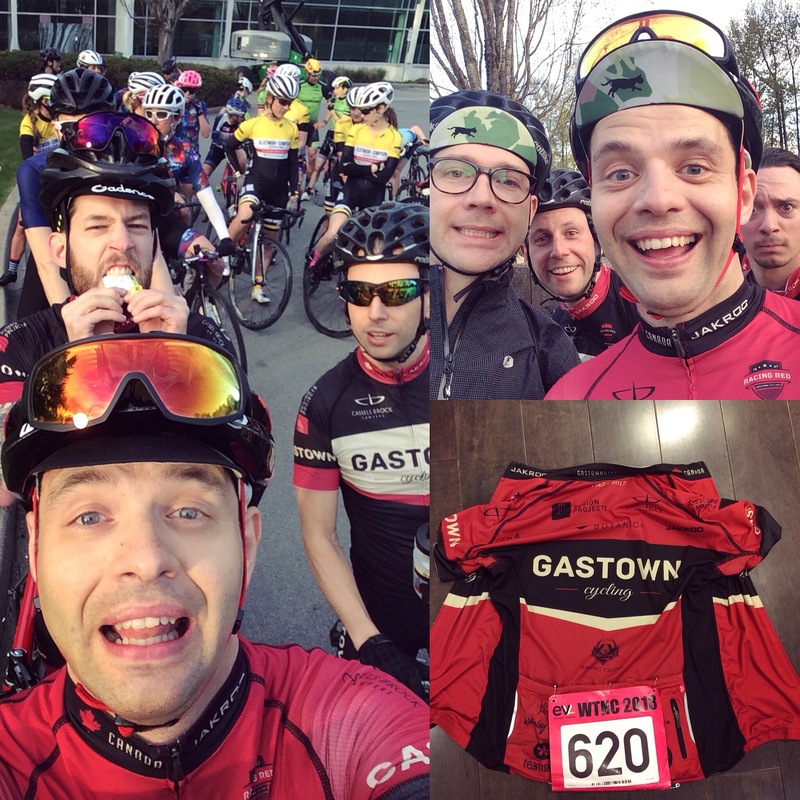 We are honoured to be a proud sponsor of Gastown Cycling Association and its Racing Reds Team. Gastown Cycling Association ("Gastown") is a B.C. based, non-profit organization created in 2009 by local cycling enthusiasts to provide a forum for education, fitness and camaraderie. We share an enjoyment of cycling in all its forms, and attract riders from across the spectrum, from weekend warriors to Cat 2 racers. Our club’s mission is to foster a greater awareness and appreciation of cycling as a way of life, while focussing on becoming leaders in fundraising for cancer research. We are well on our way to meeting our objective: since its inception, club members have raised over $611,265 for the benefit of the BC Cancer Foundation. The club’s objectives include continued engagement in fundraising initiatives, while we expand and improve our racing team, all while enjoying the love of the road and the friendship of a great group of cyclists. With a recognized brand, and an infectious attitude, Gastown is spreading the good word of cycling, one ride at a time.